This is the workshop you've been searching for - a weekend entirely devoted to the beautiful, challenging, and elusive neon splicing technique. Welding tubes together feels like the ultimate struggle as you embark on your neon journey, but we're here to change that. 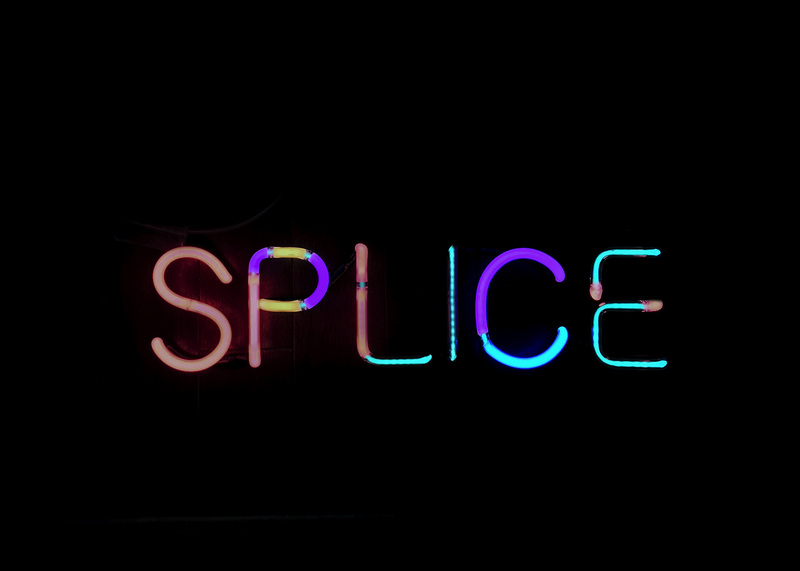 Learning to splice on your own gives you independence when working on larger, more ambitious projects as well as creative freedom as you explore the neon color spectrum. In this workshop we will focus on the technical and artistic approaches to splicing, learning how to make a seamless weld, or exploit the aesthetic options it offers. We will also review how to wire and light our neon and install at home. Stephanie Sara Lifshutz is an artist and photographer residing in Brooklyn, NY. 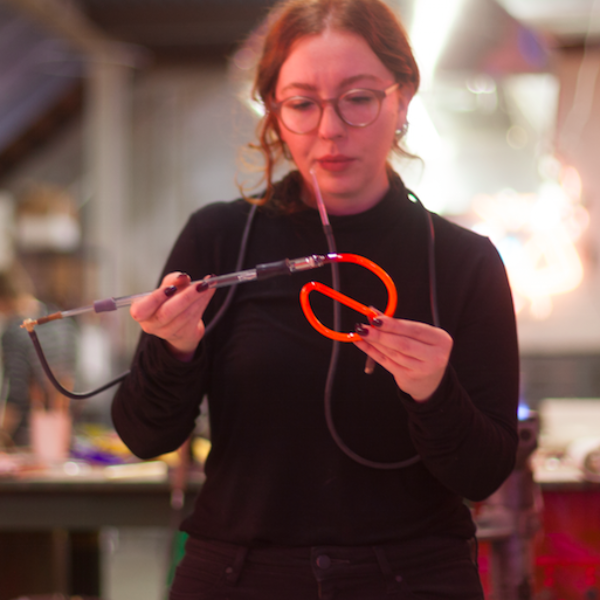 She first began working with glass and neon while attending the University of Wisconsin, Madison as a graduate student.